Through these eLearning modules and the one-on-one evaluation, you will be able to comfortably and successfully navigate through the Profiler and perform the basic functions of the Profiler system. 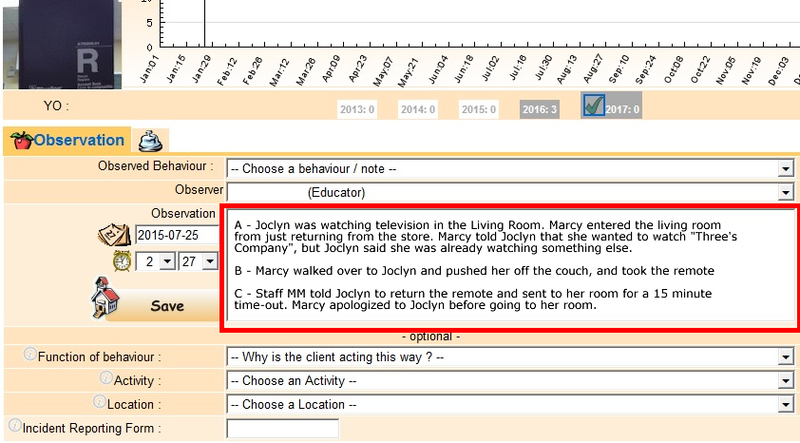 The Profiler is the observation tool used at the Group Home to record daily behavioural observations from the clients that are maladaptive or negative. 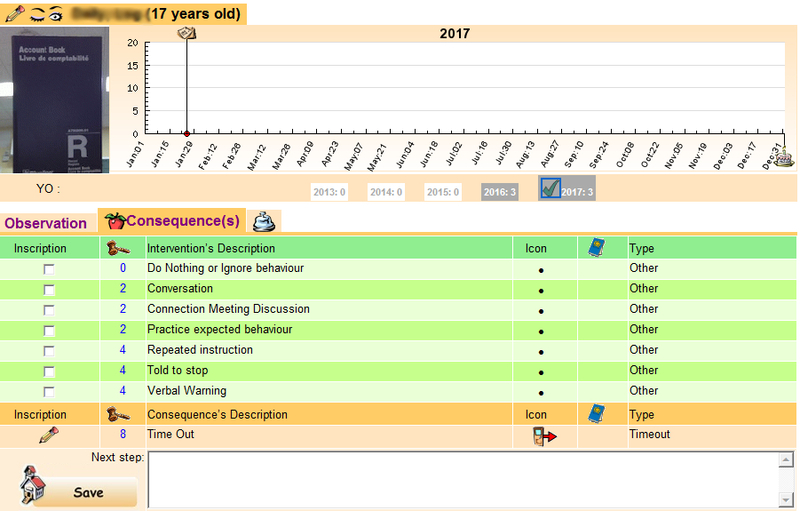 While it is important to observe positive behaviour, this tool is designed to identify trends for behaviours that need improvement. Objective recording of these behaviours is a necessary practice for collecting data that can aid in recognizing trends, predicting and preventing other behaviours in the future. 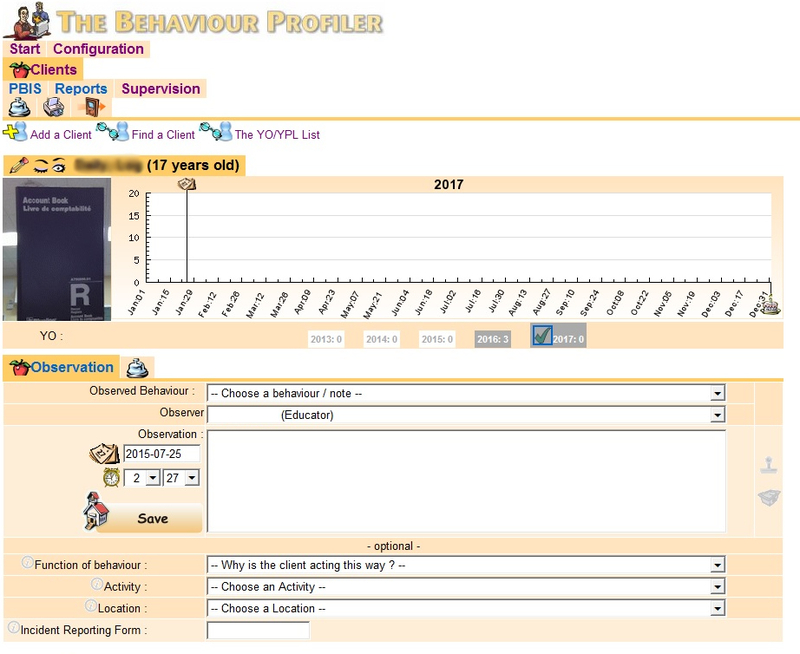 The Profiler is a simple tool that collects and categorizes the behaviours for each client in specific environment at specific times. This allows users to query specific information pertaining to certain behaviours and displays them for further analysis. The proper input of these behavioural observations is key to the effectiveness of the Profiler, and the ability to make conclusive assessments of the client’s behaviours and their consequent intervention plans. To use the Profiler requires a device that has a web browser with access to the Internet. 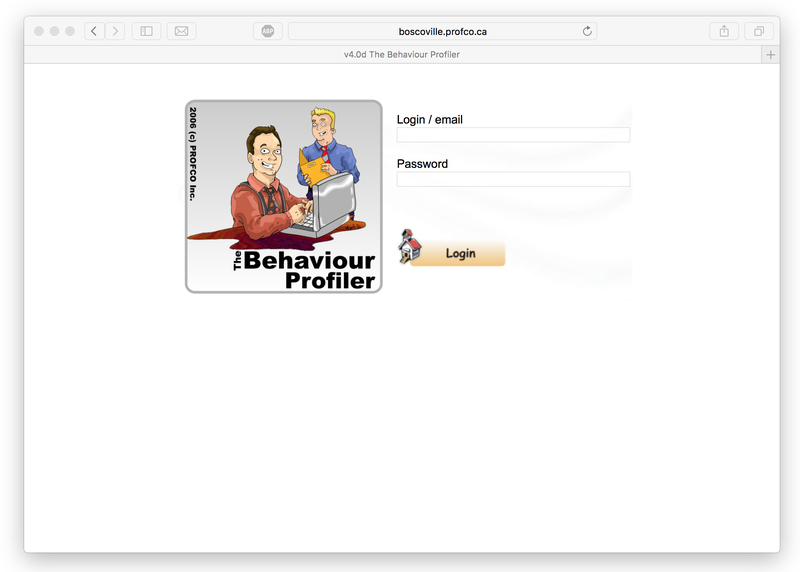 The first step is to navigate to the Profiler secure web portal located at http://www.teluq.profco.ca Log in using your specific username and password. Once the username and password are entered, click the Login button. Note: That the username is case sensitive. Use the image for reference. 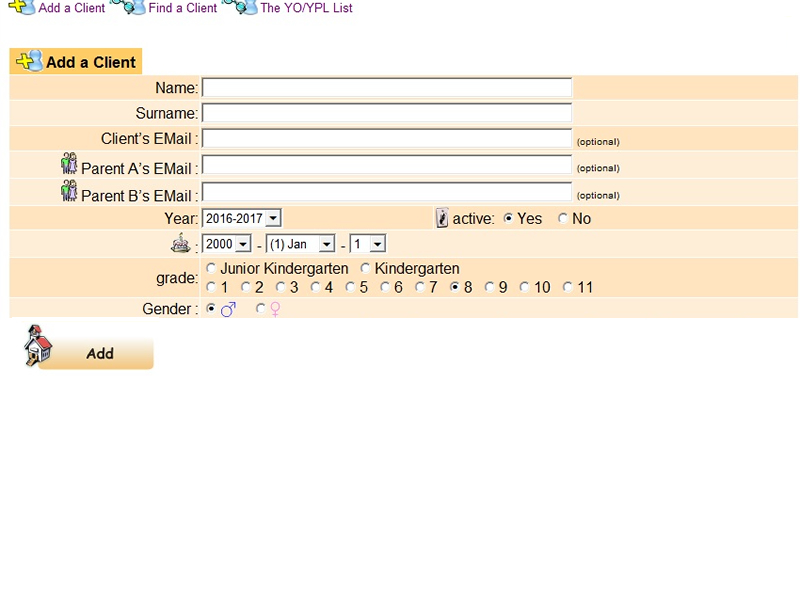 Now, we need to enter the client information into the database to create a profile. Click on the Clients tab, on the top of the page, click on Add Client. When you see all the question fields, fill out each of them, then press Add button. Once inputted, you will be sent back out the Active client list page. Click on the Client Tab. Using the Observer drop-down menu select the observer of the behaviour. Enter the date of the behaviour. (Note: the date defaults to the current date). Enter the time of the behaviour. (Note: the time default to the current time). Enter the type of behaviour that would best fit the observed behaviour. In the Observation Field enter the details of the observation. In order to retain the most objective and pertinent details, it is beneficial to input the ABC presented by the Psycho-educational Model. A - Antecedent, what happen directly before the Behaviour. B – Behaviour, the (single) behaviour observed. C – the Consequence, the event directly following the behaviour. Each section started by its corresponding letter (A,B, or C) followed by a dash, then the information. Please note: each section of the observation should be separated by a full space. See the image for reference. 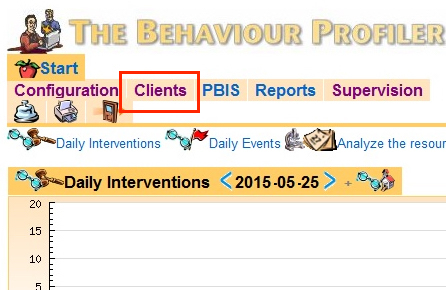 Step 6: From the Function of the behaviour drop-down menu choose the possible motivation for the behaviour. Step 7: From the Activity drop-down menu select what program or activity was happening during the behaviour. Step 9: Click the Save button. Step 10: Choose the appropriate consequence following the behaviour from the list of Intervention/Consequences. Step 11: Enter any follow up information in the Next Steps field. This field earmarks information the next observer will need to consider when working with the client. Step 12: Click Save button. Note: After saving, you will see all of the observations for that client. Scroll through the observations, and verify that your observation had been logged. Each observation is in order of observation date, with the latest entry at the bottom of the observation list. On many occasions you may need to review to a past behaviour observation(s). Whether, it is analyze an observation by another colleague or updating a misspelled word in your previously input observation, you can view all observations for each client on one page for the entire year. Click on the Client Tab at the top of the page. Click on the pair of eyes to the left of the client’s name. All of the client’s obversation will be listed. From the client's Observation list, identify the specific observation, and click on the Eyes icon to the left of the observation. Note: You can only edit your own behavioural observations. Other users observations are only viewable. So we have looks at how to enter a new client in the Profiler Observation Tool (Profiler), enter a new observation using the ABC format protocol, and view and update observations. These tools will provide you with a good basis to begin using the Profiler to its fullest potential. What does A-B-C represent when recording a observation? Click all answers that apply. Where can a user view all the behaviour for the day for all client at a glance? 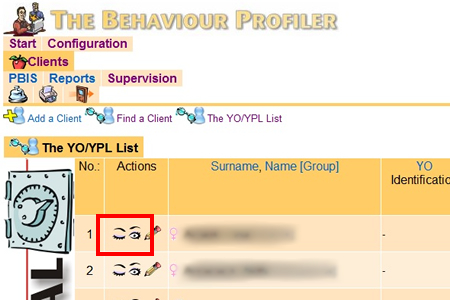 Which icon is most associated with viewing behaviour observations? True or False. Once a behavioural observation is submitted it cannot be edited? What types of behaviour are we trying to capture with the Profiler?